Seton Hill has a longstanding dedication to the sciences. Today, the natural and health sciences continue to represent some of the university’s strongest (and most popular) academic programs with graduates moving on to careers in medicine, research, science, healthcare and education. 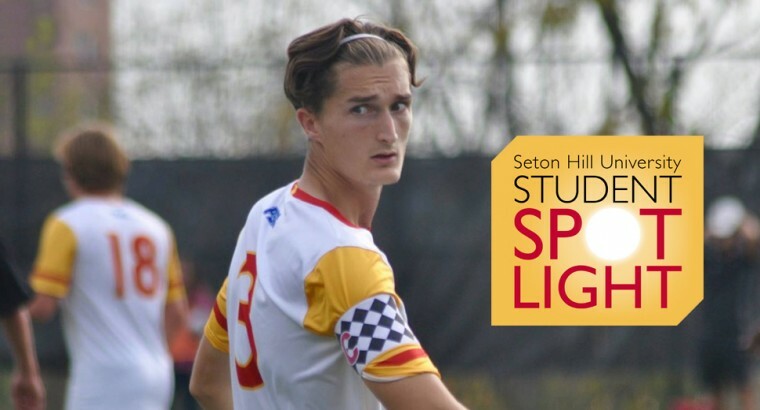 You'll find a multitude of exciting programs in the Seton Hill University School of Natural & Health Sciences from Biology, Chemistry and Biochemistry to Math and Computer Science to Forensic Science and Cybersecurity and much more! View a full list of programs in the Seton Hill University School of Natural & Health Sciences below. 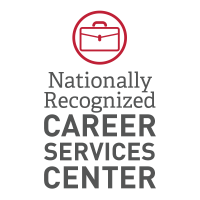 Seton Hill’s award-winning Career and Professional Development Center will start working with you as soon as you begin at Seton Hill. Career planning will be a part of what you do in your courses every year, and the Center will also help you find the best internships and research opportunities. See a list of recent alumni career and graduate school placements here. 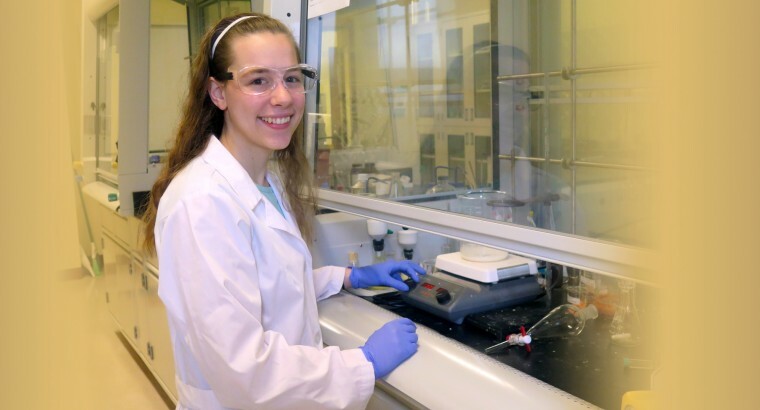 As a science student at Seton Hill University, you will enjoy learning from faculty who are researchers, biologists, chemists, exercise physiologists, mathematicians, computer scientists, doctors and dietitians with practical experience in their fields of expertise. 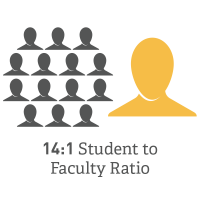 Your science faculty advisor will also assist you with choosing courses, a career path or graduate school. 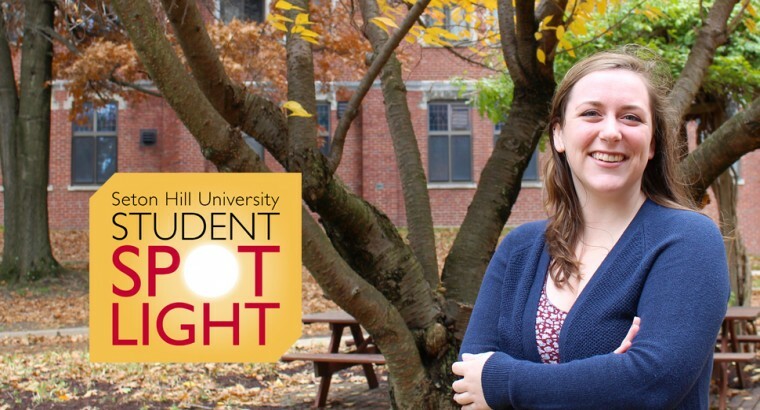 At Seton Hill, you can participate in joint faculty/student research on campus, and gain research and other valuable skills and experience in internships across the country and around the world. 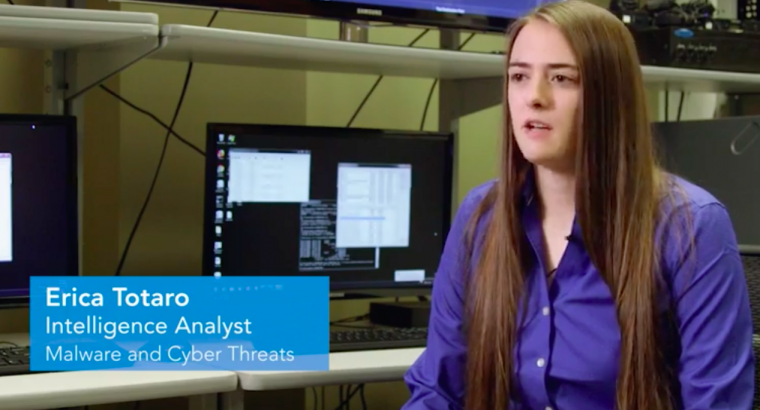 See recent research and internships completed by Seton Hill students here. 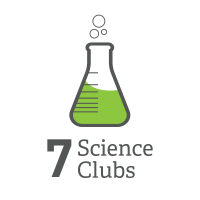 You can also participate in a variety of student clubs. Boyle Health Sciences Center - Seton Hill’s new Boyle Health Sciences Center provides up-to-the-moment technology and resources throughout its clinical and research classrooms and labs. It’s also a great place to hang out after you grab something to eat at the fresh market. Center for Orthodontics - Seton Hill’s Center for Orthodontics provides the highest standard of treatment for patients. The Center is part of the graduate-level Advanced Specialty Education Program in Orthodontics and Dentofacial Orthopedics, which provides the education and training needed for dentists to specialize in orthodontics. 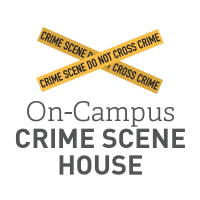 Crime Scene House - At Seton Hill, we have a ranch-style house that is dedicated to the creation of “crime” – and its solution. Here, forensic science majors use the knowledge they gain in the classroom and the lab to analyze mock crime scenes constructed by professors.